Bali has almost 60 per cent less tourists than normal this high season like Christmas and New year here in Nusa Dua. In the middle part of Bali I’d say it’s even more. In Ubud it has been the worse month in a very long time. Drivers have been out of work for a whole month for example. 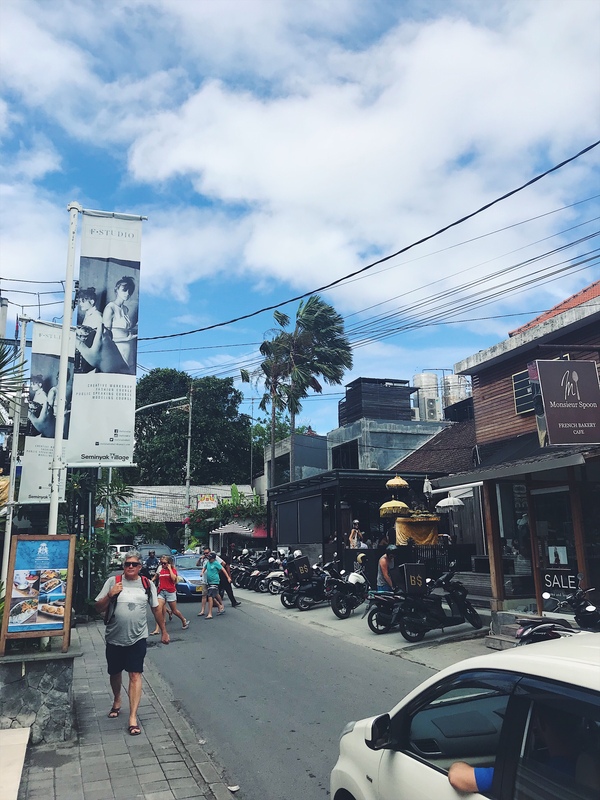 As I wrote before hotels have been shut down in Kuta and restaurants closed in different areas. Really a hard time for the Balinese people! My Balinese friend Oka told me to “tell people it is safe to go here”. During two days the Indonesian president is visiting the island to point out that it is safe to travel to Bali. And yes – Bali feels safe. My only fear is terrrorism but that will be the same in Sweden or Indonesia. Here they carefully check the security and scan you and your bag at the entrance to bigger gallerias and hotels for example. In Sweden they don’t. Even if they’ve also had two terror attacks earlier… a wake up call for Sweden.